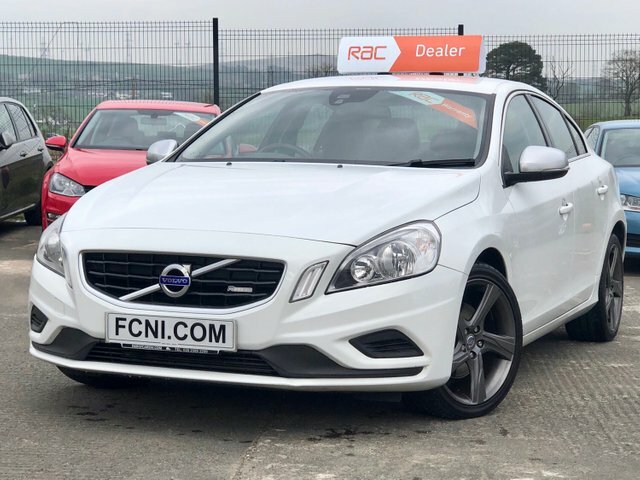 Family Cars NI is the number one place to go if you are looking to buy a quality used car in Ballymena. 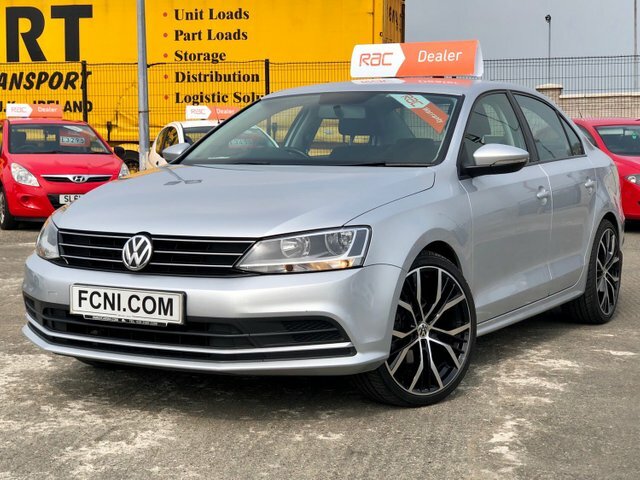 We have a vast range of outstanding vehicles from popular and prestigious manufacturers, with something to cater to all tastes and budgets, so you are sure to find a motor you?ll love with us. 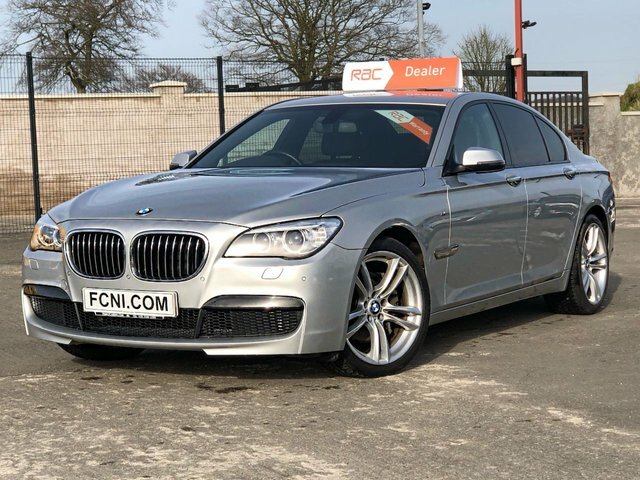 Our expert team are dedicated to finding you the best deal so that you can drive away a bargain. Take a look at our showroom today to find your new car!